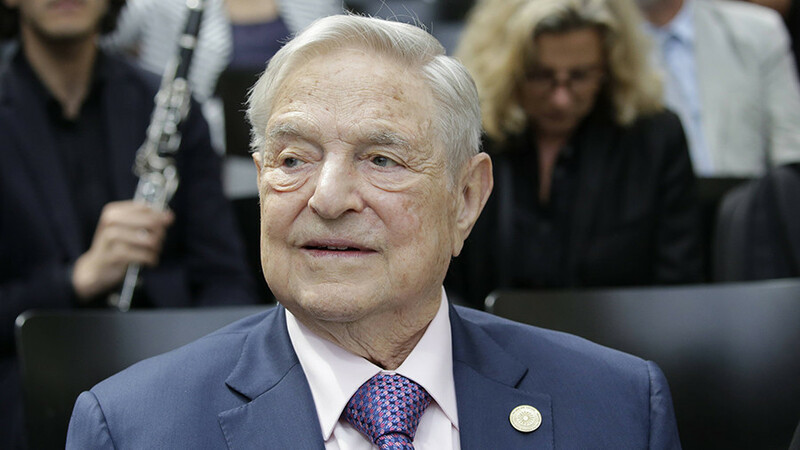 Hungarian Prime Minister Viktor Orban has vowed to use all the means at his disposal to counter the influence of George Soros, warning that the American billionaire is planning to interfere in next year’s elections in the country. 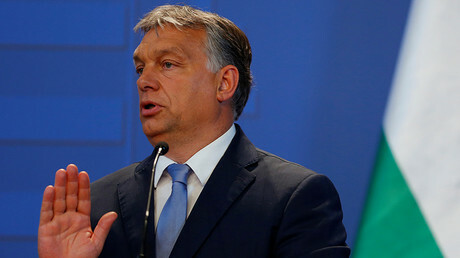 In an interview with Kossuth radio on Friday, Orban again accused Soros of attempting to undermine Hungarian institutions and society through his network of NGOs and pro-immigration stance, and revealed that the Hungarian intelligence services had compiled a report on Soros’ activities. Orban and Soros have long been at odds over the issue of asylum seekers and refugees entering Europe. 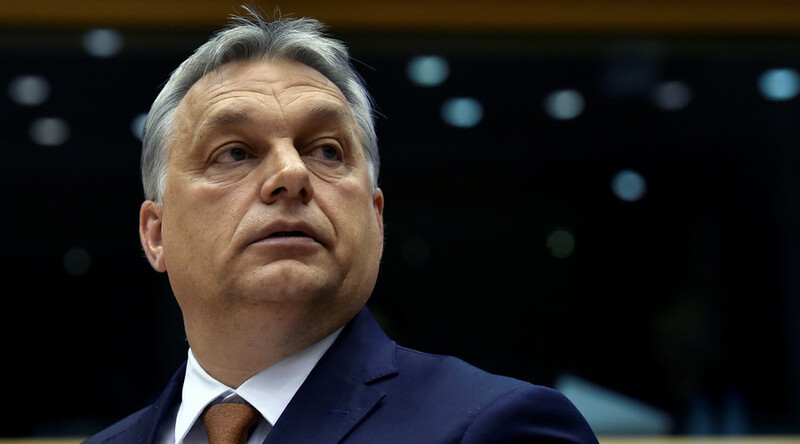 Orban considers mass immigration, particularly from Muslim countries, as an existential threat to Europe. Soros, meanwhile, has consistently advocated on behalf of refugees, immigrants and asylum seekers. 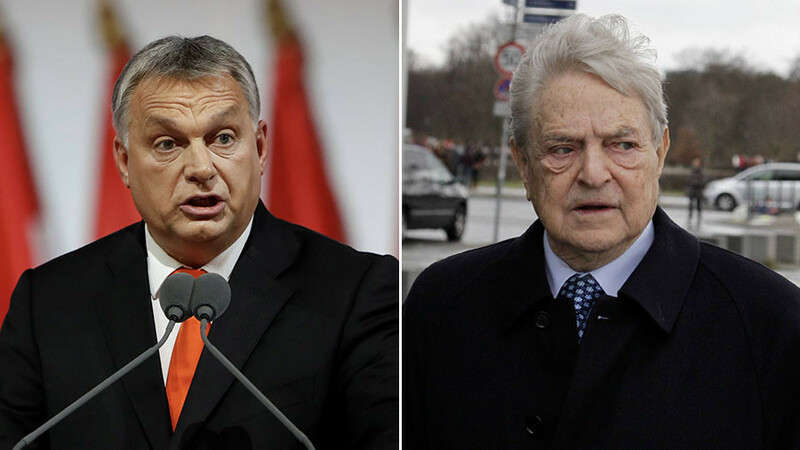 Citing his intelligence report, Orban accused Soros of using his NGOs as a front for supporting opposition groups, which in turn criticize the government’s stance on immigration. Orban, whose ruling right-wing Fidesz party is currently leading in the polls, then went on to say that Soros is planning to use his network to interfere in parliamentary elections due to take place in April. 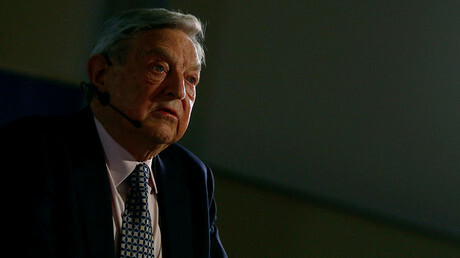 A spokesman for Soros’ Open Society Foundations (OSF) confirmed to Reuters that the group planned to open two more centers in the south and east of Hungary, but said they will handle education, healthcare and poverty programs, and would not get involved in immigration or politics. 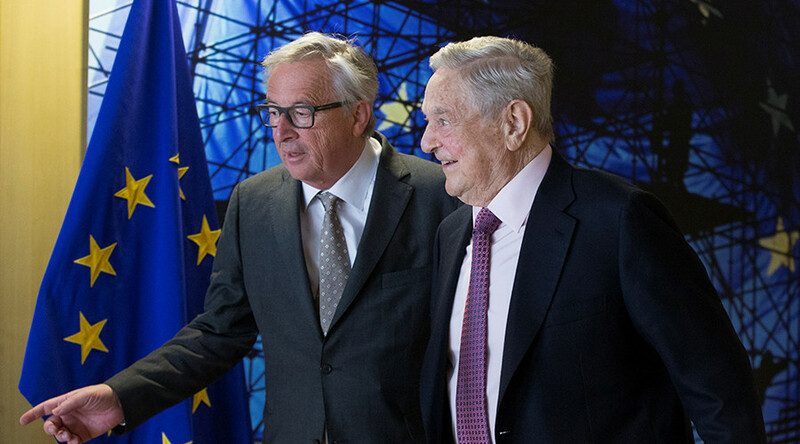 In a video released earlier Friday before Orban’s remarks, Soros lamented what he perceived to be Orban’s slide towards authoritarianism and crusade against Soros-funded groups. 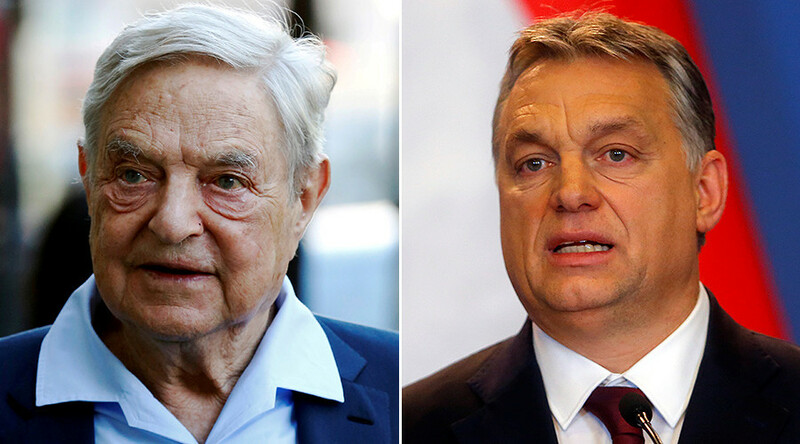 The two men used to be on the same side during Hungary’s transition from communism, and in 1989, the future Hungarian leader was himself the recipient of a Soros grant to study at Oxford University, which he has since pledged to repay. In the video, Soros accused the current Hungarian government of being even more oppressive than the communist regime. "Back then, we were more successful in supporting society in getting access to support and information," Soros said. The political system in Hungary today “is the complete opposite of what we wanted to help achieve." Despite the constant warnings about Soros from the Fidesz party and its allies, the Hungarian police have yet to open an investigation into his allegedly subversive activities. In a statement released on Tuesday, the National Bureau of Investigation (NNI) has said there is no evidence of any actual law-breaking, and Soros giving his opinion on immigration issues does not equate to inciting violent unrest.